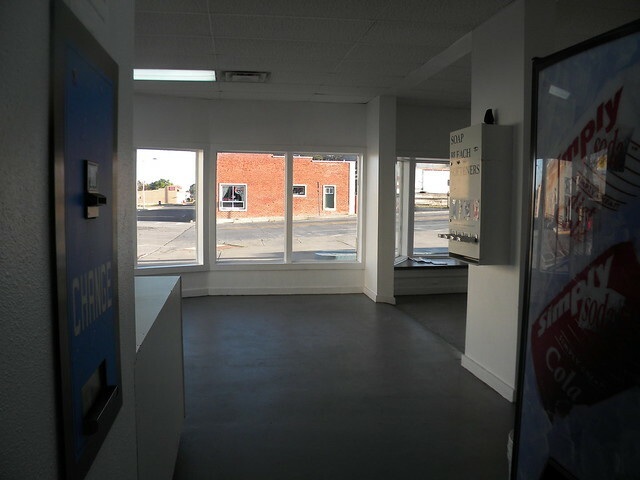 Turn-key business available in Clayton, NM! 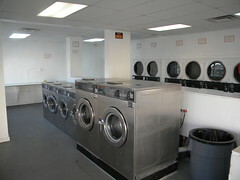 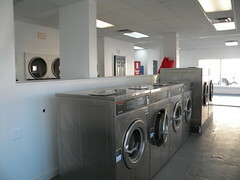 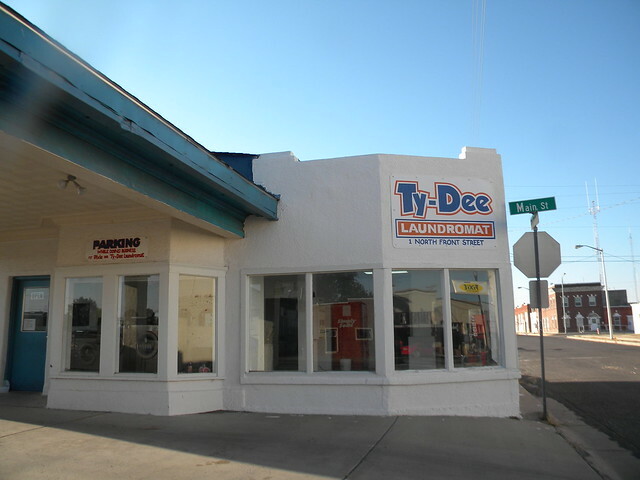 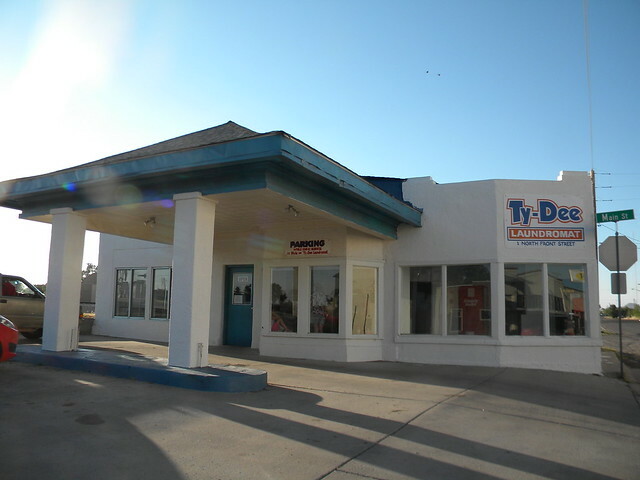 The Ty-Dee Laundromat is an established business in a great location, sitting on a 6,750 square foot tract in the heart of Clayton’s downtown business district. 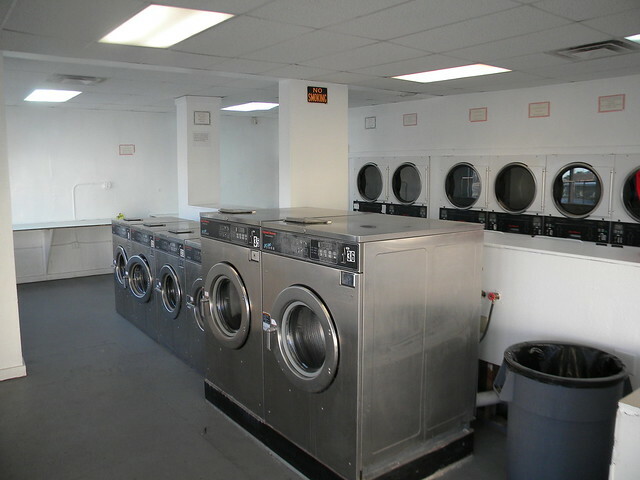 This business is well maintained with recent facility and equipment upgrades. 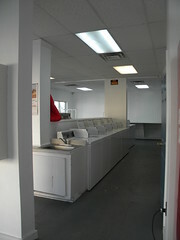 Central air and heat, a new roof and interior renovations have been added within the past three years. 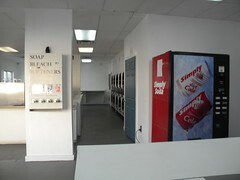 Upgraded laundry machines, coin machines and drink vending machine will go with the business. 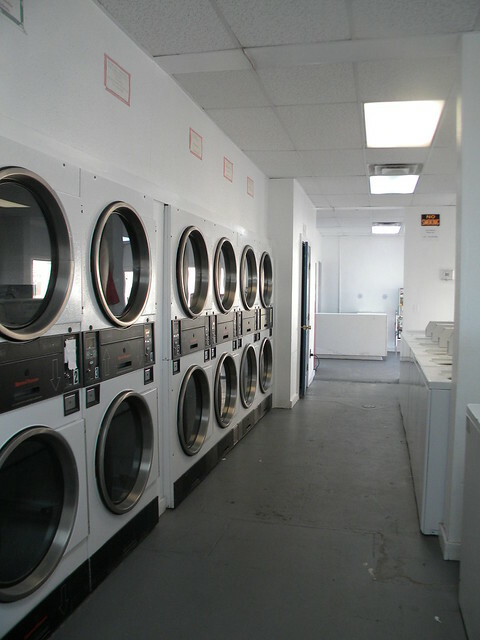 Owner has researched installing electric car charging stations and wash – and – fold services. 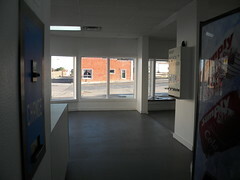 The business is unique entrepreneurial opportunity with excellent prospects for further development.